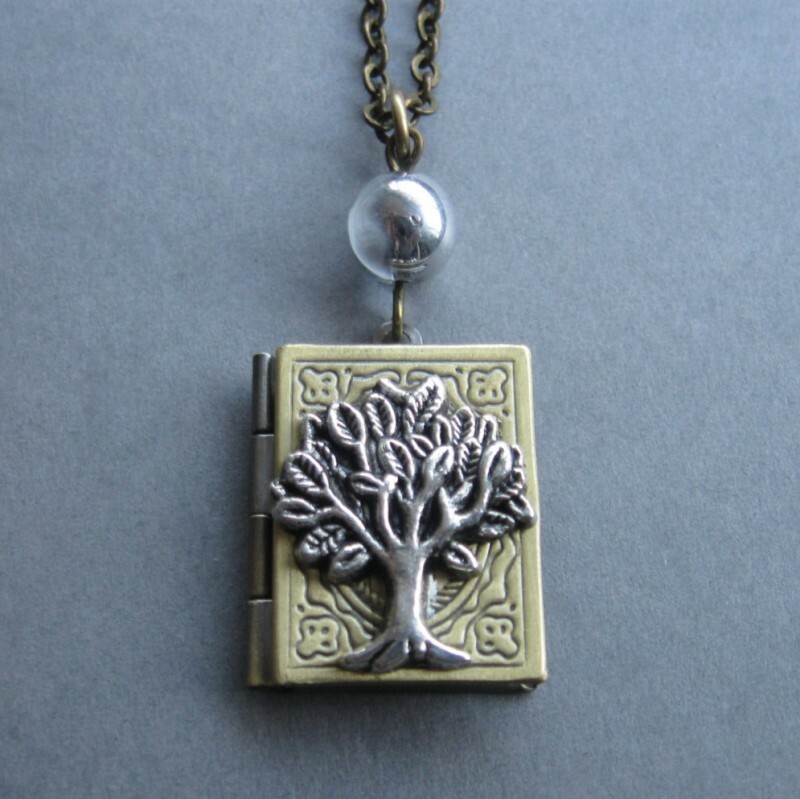 Here is a sweet little tree of life locket necklace, featuring an antiqued silver tree, which is adhered to the front of the locket.This locket is suspended from a glass bead and comes on a sturdy brass chain along with a solid brass clasp. 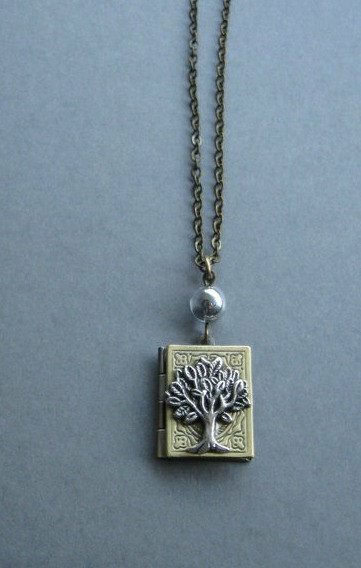 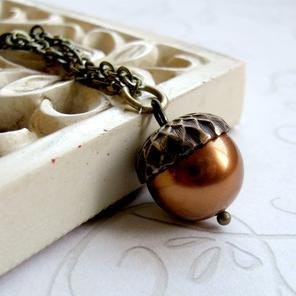 Note: The last photo shows a similar locket as an example. 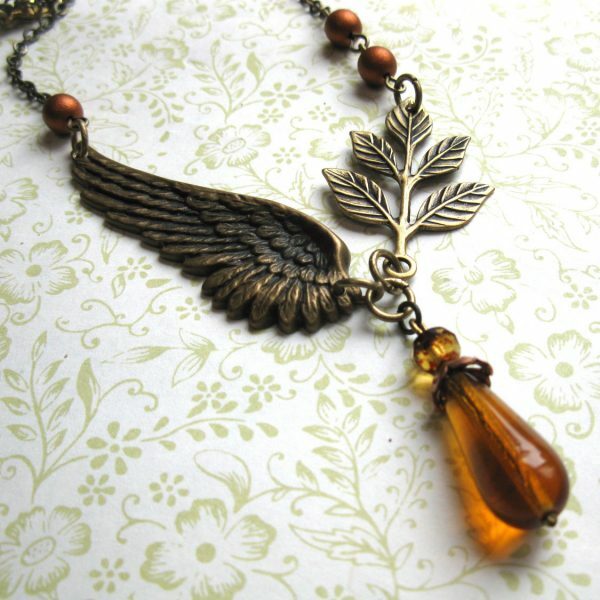 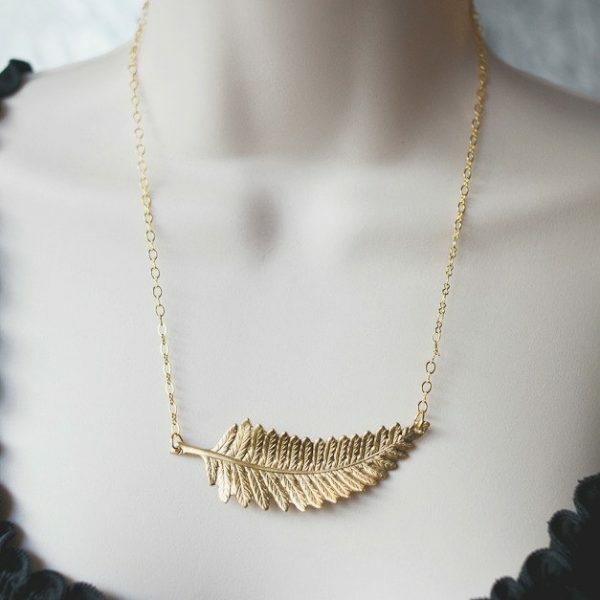 As with all my jewelry, this necklace comes shipped in a Botanical Bird gift box.